Dr. Steven Funk is a Masters and Doctorate degree holder: A Purdue undergraduate and University of Iowa post-graduate. He is a private pilot who plans to touch space on an upcoming Virgin Galactic flight, finished two East African Safari Rallies promoting and supporting microcredit under the Race4Change organization he founded, has a Baja 1000 finish in his pocket, is an off-road motorcycle enthusiast, marathoner, a state champion athlete, and a college athletic and scholastic scholarship winner. Dr. Funk has a plethora of national and international business experiences, and is an entrepreneur, dedicated futurist, philanthropist, and all-round nomadic adventurer. Dr. Steven C. Funk has experienced much since his small town Iowa farm boy upbringing, and treasures nothing more than his family and children. Pursuing a career in oral surgery in a residency at Vancouver General Hospital, a chance social meeting persuaded Steven to take a one year sabbatical. Residency in one of Canada’s foremost teaching hospitals was traded for a 5 year apprenticeship with a pair of the country’s most successful property investors and prolific entrepreneurs – Nelson Skalbania and Peter Thomas. After 5 years developing a field based Master’s in business, Steven Funk set out on the course of his career, building operating interests in three countries to market leadership positions. In the 1980’s, as a young businessman, he built the foundation of an office commercial real estate business that by the later 1990’s and early 2000’s had become one of the largest independent pure office commercial real estate concerns in Western Canada. He also founded the largest set of dedicated Canadian Investor Program funds in the country, managing 8 funds in 4 Provinces totally some $250M investing in early stage venture. 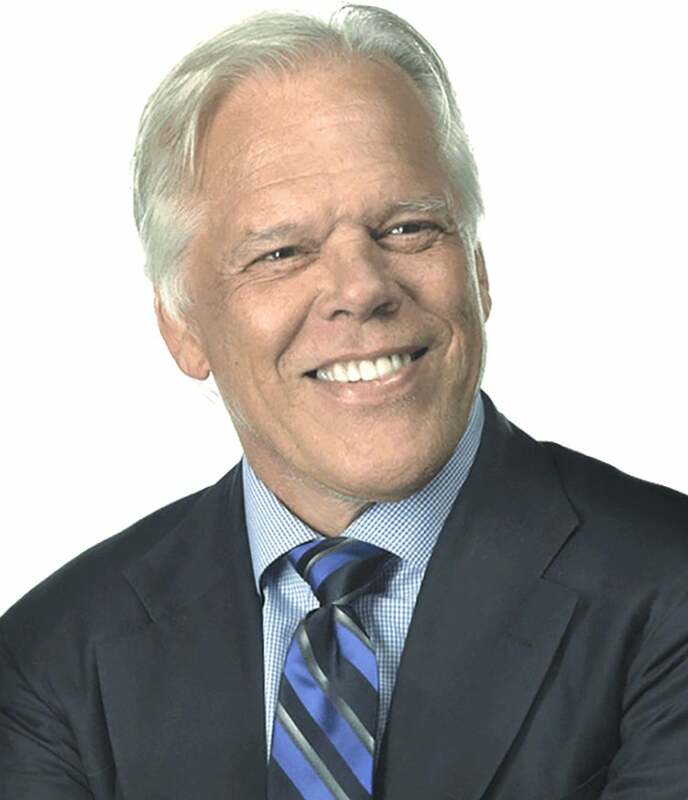 In the 1990’s, he added the acquisition and development of what became the dominant car parking management operation in Canada, Imperial Parking, and one of the largest in North America which was sold to Onex Corporation in 1995 while retaining the then start-up Asian operation that by 2015 became one of the largest operators in Southeast Asia, based in Hong Kong. Today, he oversees a 100,000-acre rainforest eco-estate in Central America, and the development of North America’s most majestic residential-sporting aviation community near Jackson Hole, Wyoming, and focuses on his philanthropic endeavors and private and public investments. Dr. Funk is a founding director of Unitus, a leading microfinance/microenterprise organization, and a founding financier of Unitus Capital, now the largest boutique investment banking group in the microenterprise space having recently surpassed $1 billion in funding initiatives. Dr. Funk has served as the Chair of the Microcredit Summit Advisory Board, and directly supported Jami Bora and Women’s World Banking in East Africa. Dr. Funk serves on the Innovations Board of the XPrize Foundation, the Advisory Board of Bold Capital, is a benefactor of Canucks Kids and B.C. Children’s Hospital, and is the appointed Special Envoy to British Columbia for Film and Digital Media. Dr. Funk is a Patron of TED, now basing its annual international event in his hometown of Vancouver, B.C. Dr. Funk also sponsors two annual college scholarships to members of his high school alma mater in Iowa, and randomly supports numerous other caring organizations.